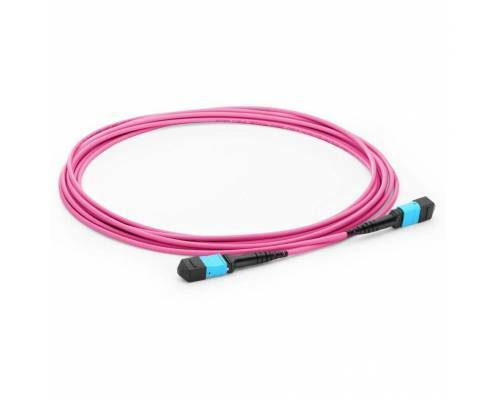 MTP Trunk Cables are designed for high density application which offers excellent benefits in terms on-site installation time and space saving. 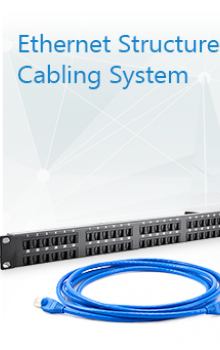 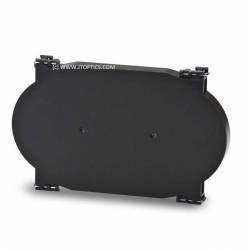 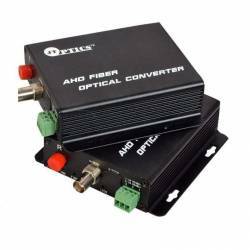 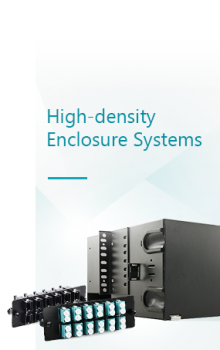 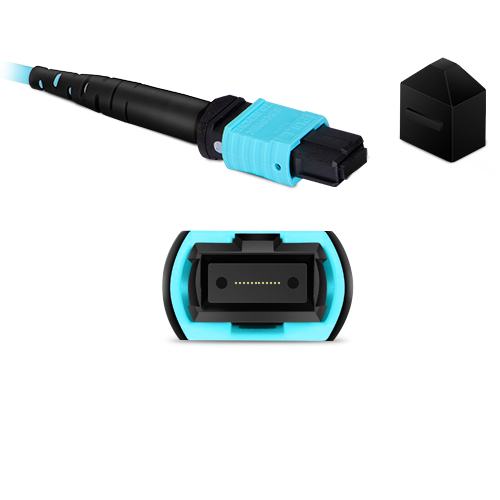 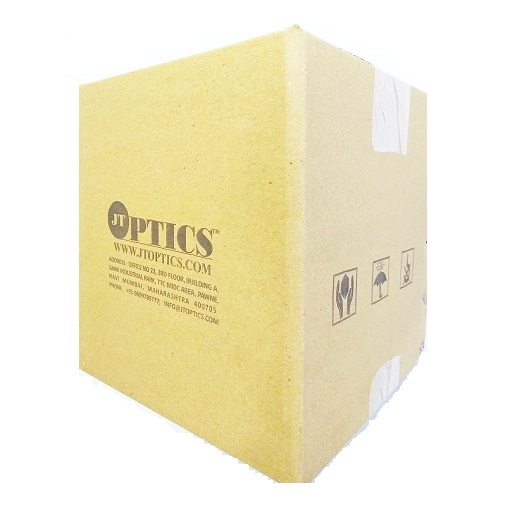 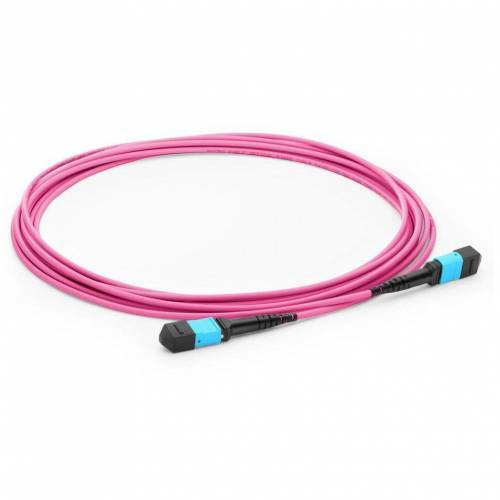 The trunk cable assemblies are composed of high quality LSZH jacketed fiber optic cables used in data center, telecom and backbone application for 40G / 100G connectivity. 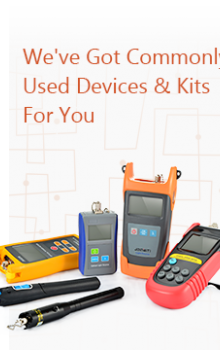 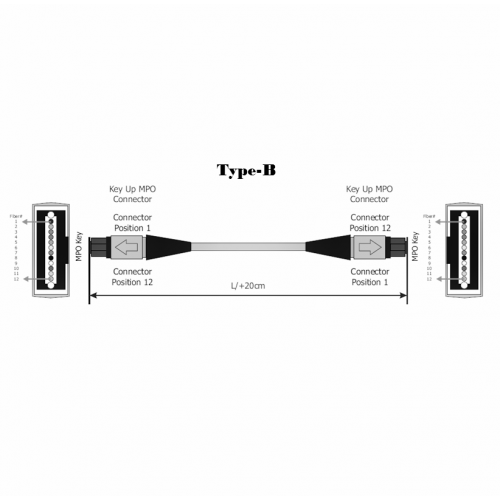 Our MTP trunk cables are factory pre-terminated, tested and packed along with the test reports. 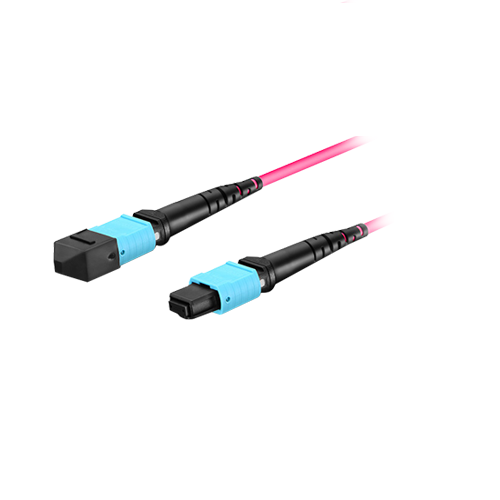 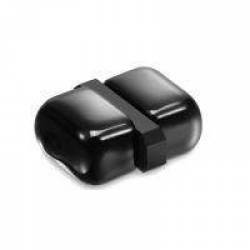 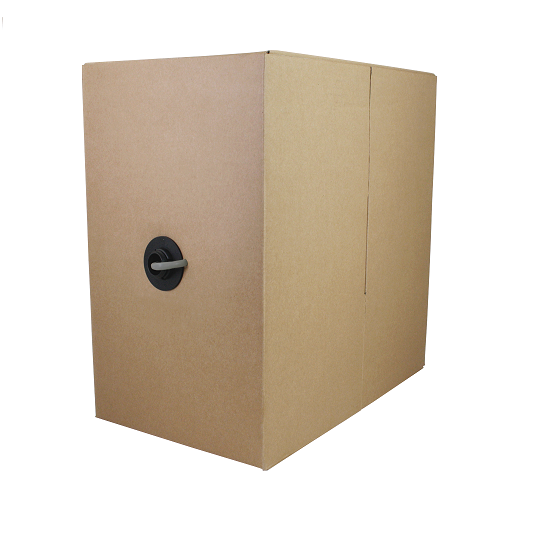 MTP Trunk Cable are built with highest quality components. 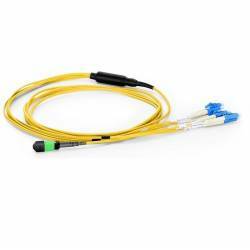 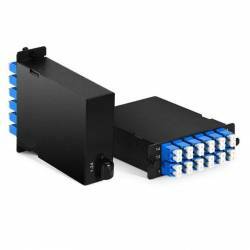 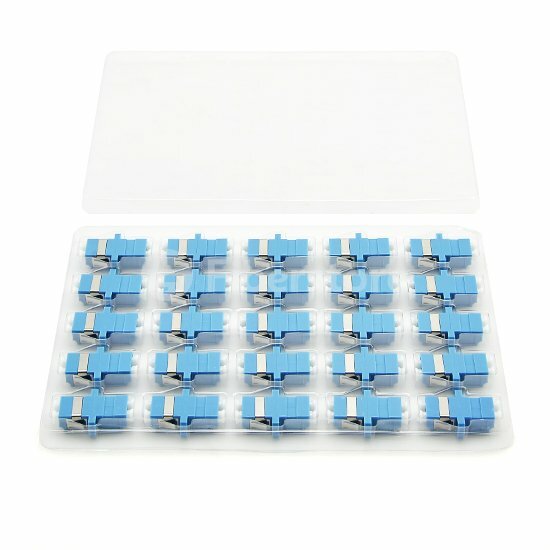 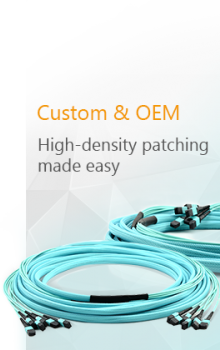 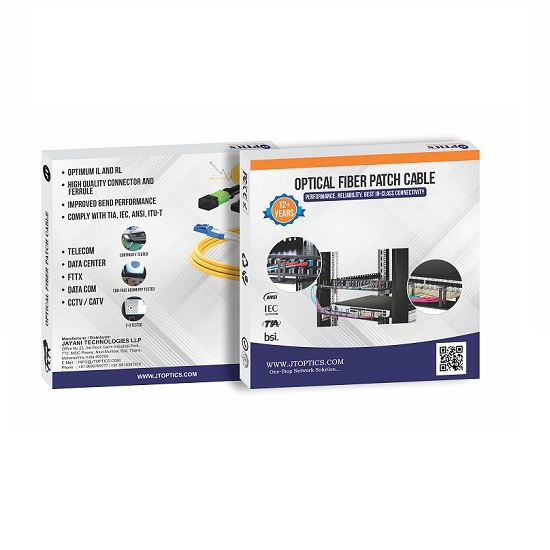 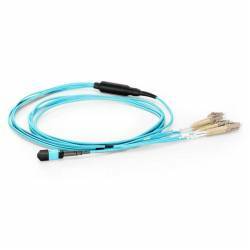 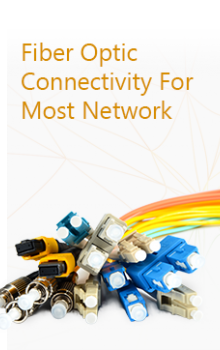 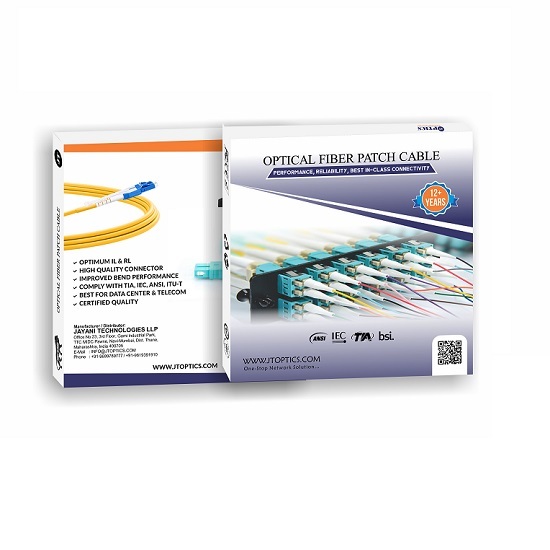 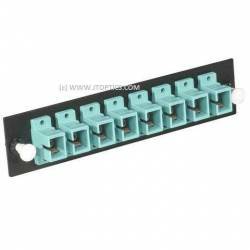 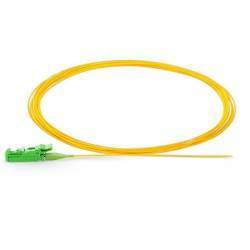 12 Fiber MTP trunk patch cord assemblies are used to interconnect QSFP+/QSFP/PSM4 transceivers. 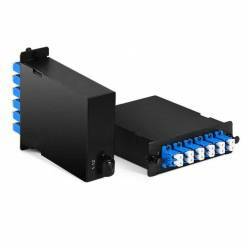 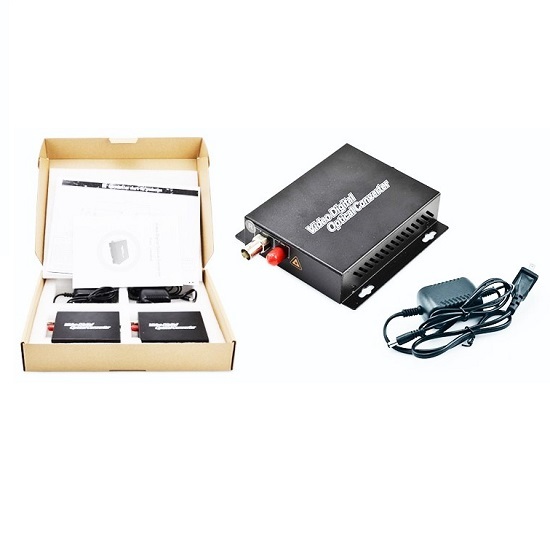 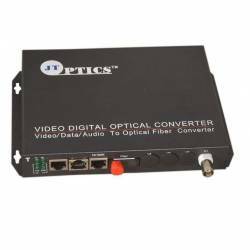 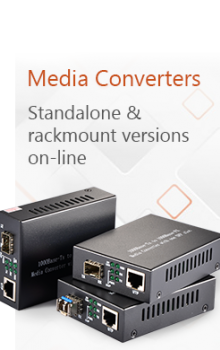 MPO Cassette Modules are fitted with 12 Fibers breakout cable and have LC adapters on the front side..